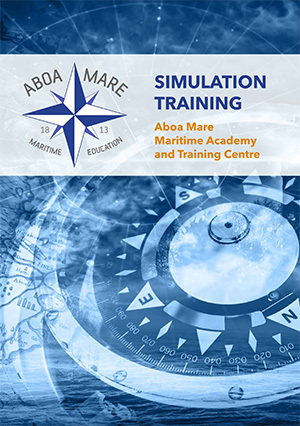 Sign up for Aboa Mare's newsletter! 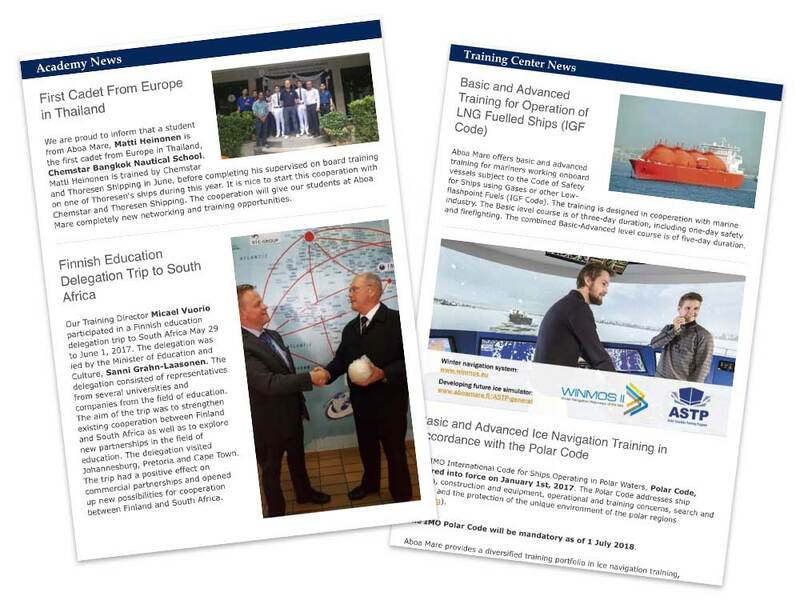 By signing up to our newsletter in English you will stay updated with the latest news from Aboa Mare and interesting news from the Maritime Industry. We will send our newsletter 3 - 4 times a year.